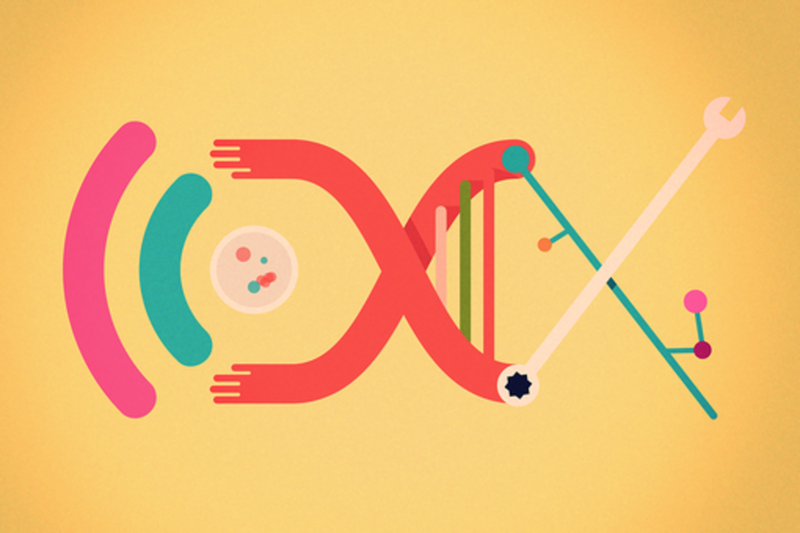 One of the main technologies in a bio-hacker’s toolbox is the ability to engineer the software of life; DNA. This workshop walks you through the process of designing and building custom plasmids using Rapid DNA Prototyping™ (RDP™) kits in a casual, hands-on DIY environment. Connor is former student of the MIT Media Lab where he created context-sensitive and attention-aware systems. He switched from HCI to SynBio in 2010 after meeting Justin at NASA Ames. In 2011 Connor was chosen as one of the first Mozilla Labs Fellows, and 2014 won the SXSW Interactive Accelerator. Connor co-founded DIYbio communities in Toronto and Montreal, and is a 2015 SynBERC LEAP Fellow.